We have great admiration and affection for Charles Chaplin, who was born locally, lived as a child in various addresses in this area and carried throughout his life the bleak memories of his experience at the Lambeth Workhouse site we currently occupy. 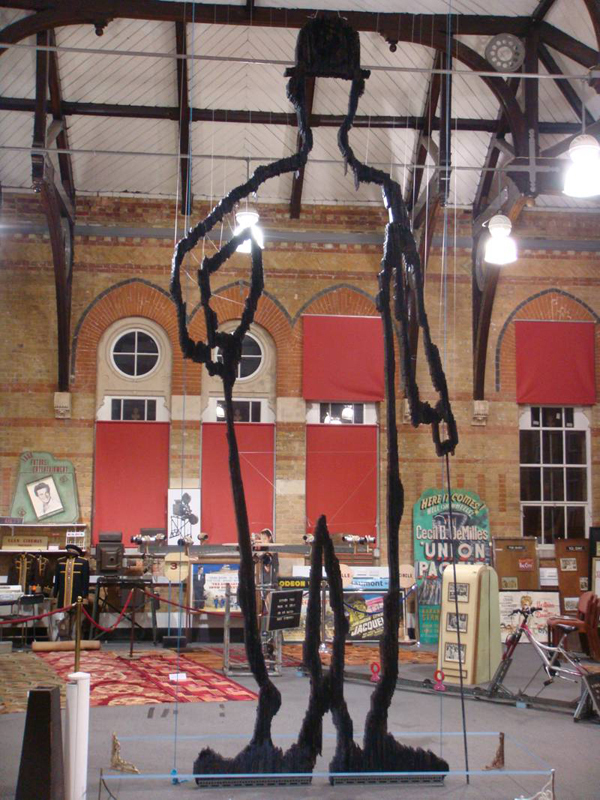 With a design by artist Anna Odrich, for many years a mainstay in the running of the Cinema Museum, we have planned a contemporary memorial statue for Elephant and Castle, which was an important area in the young Chaplin’s life. 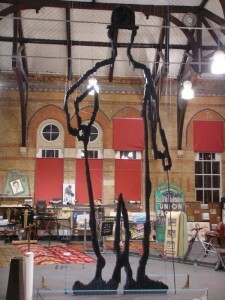 A prototype of the striking sculpture is a feature of the Hall of the Master’s House. You can read the details of Anna’s proposal here: Chaplin Monument Proposal and her mission statement here: Mission Statement – The Tramp.